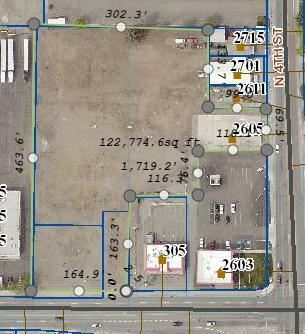 Verizon Building located on a prime signalized corner with 2.93 acres of vacant land. Building was completely remodeled and updated with strong tenant in place. 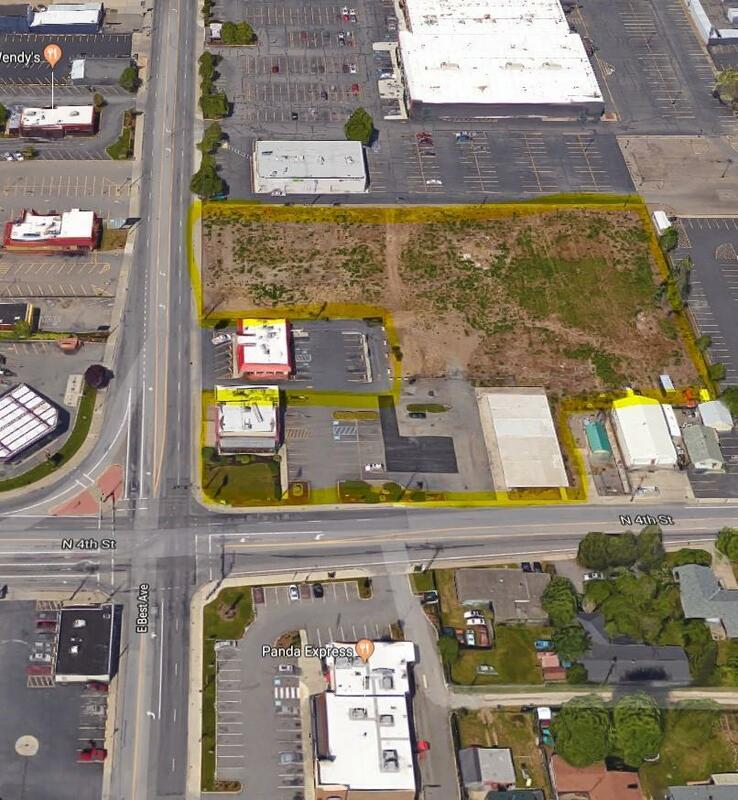 Vacant land includes approximately 180' frontage on major arterial Appleway Avenue and approximately 140' of frontage on 4th Street. High traffic counts and great visibility, convenient access from I-90, and a prime location surrounded by national retail and service companies make this one of the last prime mixed-use parcels available in Coeur d'Alene. 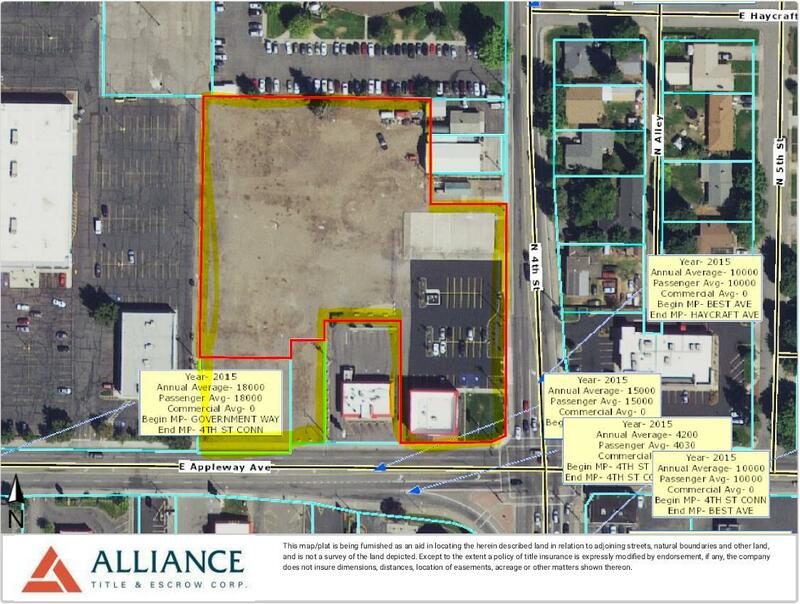 Vacant land would be highly attractive to food service, retail, or multifamily mix-use projects. Buyer to verify all property information. Site includes shared ingress/egress and easements.